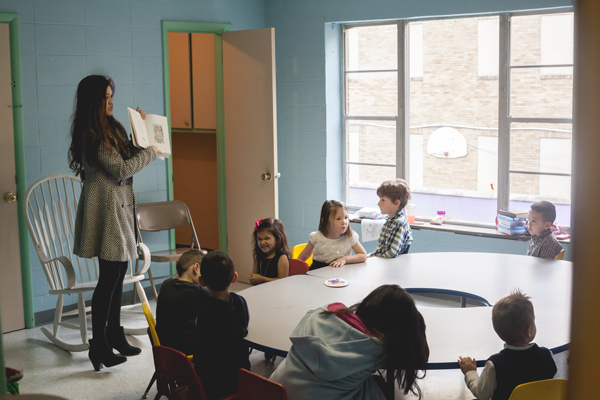 Our children’s ministry is held every Sunday during both main worship services at 9am and 10:45am. We love children and want them to know Jesus. The children’s ministry building is on the corner of 5th Street and Garland Avenue. 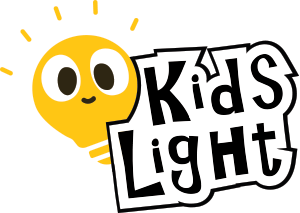 Kids Light is a safe environment where kids can have fun while learning from the Bible. All 1st—5th graders meet together in a large group for a time of worship and scripture study and then experience relationship-building in a small group setting. 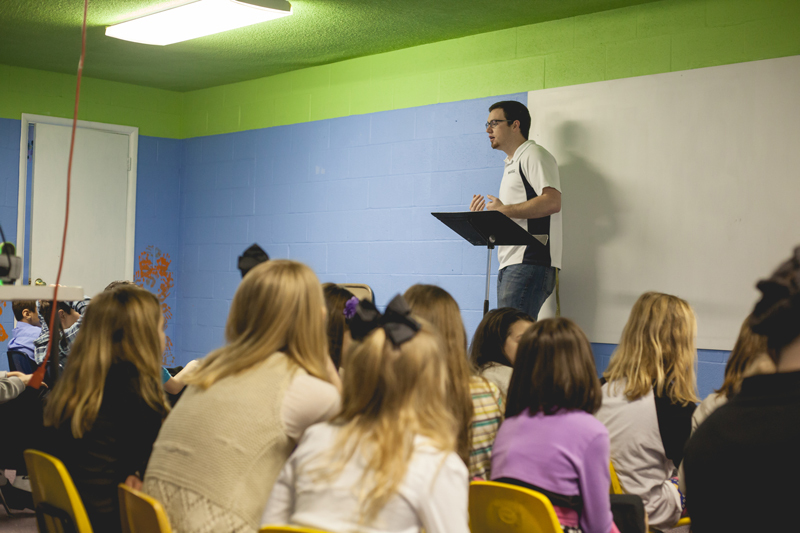 Large group time is where we teach scriptural truths in a kid-friendly way through skits, praise, and worship. From Bible study to music to missions to special events and summer programs, this is an amazing place to start a relationship with Christ and grow strong in the faith. It is our desire to provide each child with a time that is biblically relevant to their lives and fun at the same time. As we disciple children using small groups we want them to come to know the God of the Bible through Bible study, prayer, worship and serving our community and world. We want to raise up a generation of kids who become passionate about Him and the Word, become fully devoted followers of Christ, and carry on the discipleship process as teens and adults spreading a passion for Christ to all people. We believe the most important spiritual leaders in a child’s life are the parents, and as parents model a lifestyle of worship and Bible study, kids will see how important making disciples really is. In Kid’s Light, we use the age appropriate level of the Think.Orange curriculum, known as 252 Basics. The aim of this curriculum is to allow children an opportunity to learn, at their age appropriate level, the truths from God’s word. We want them to be able to talk with their parents about the Bible truth of that week that coincides with what Mom and Dad are teaching at home. This enables them to see God as the hero of every story, with a God-centered worldview and a faith that will hold them when the days of testing come. We want them to love the Lord their God with all their heart, and to delight in Him forever.